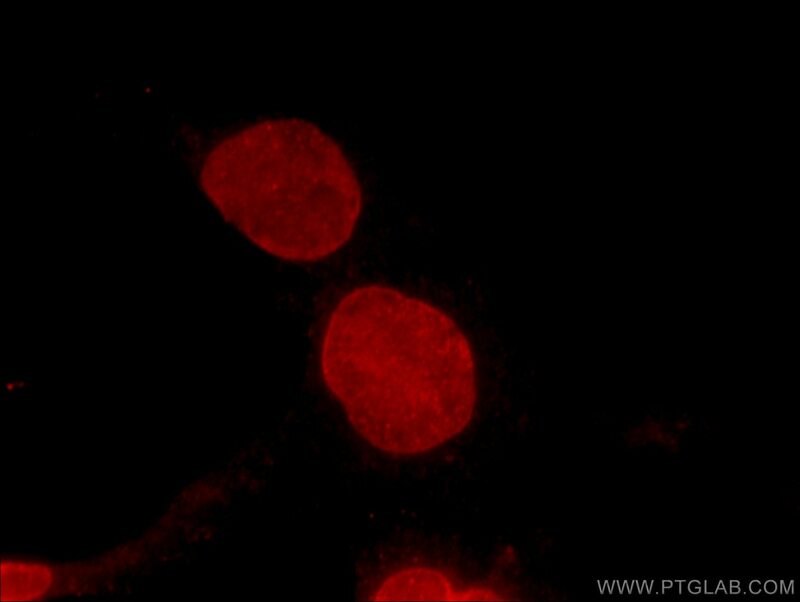 IP Result of anti-BMI1 (IP:66161-1-Ig, 3ug; Detection:66161-1-Ig 1:1000) with HEK-293 cells lysate 1800ug. BMI- 1 is one of polycomb group genes, which together with Ring1 strongly enhances the E3 ubiquitin ligase activity of the Ring2 catalytic subunit. 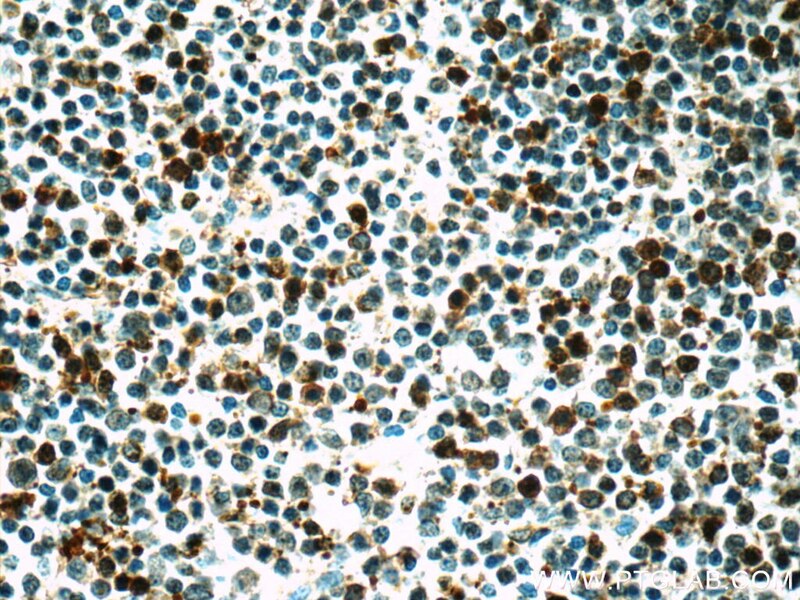 Bmi1 plays an important role in the regulation of cell proliferation and senescence through repression of the p16Ink4a and p19Arf genes and is required for maintenance of adult hematopoietic and neural stem cells. 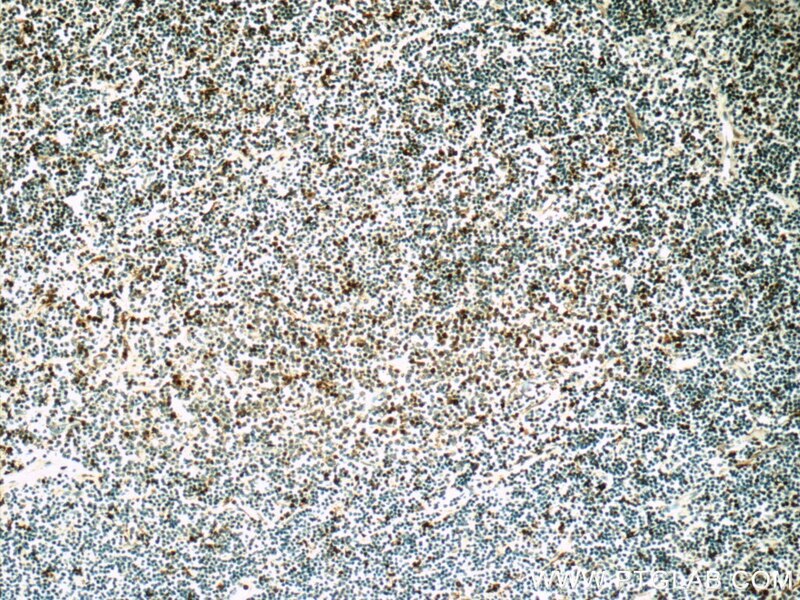 The antibody reacts with the 37kd BMI1 protein. 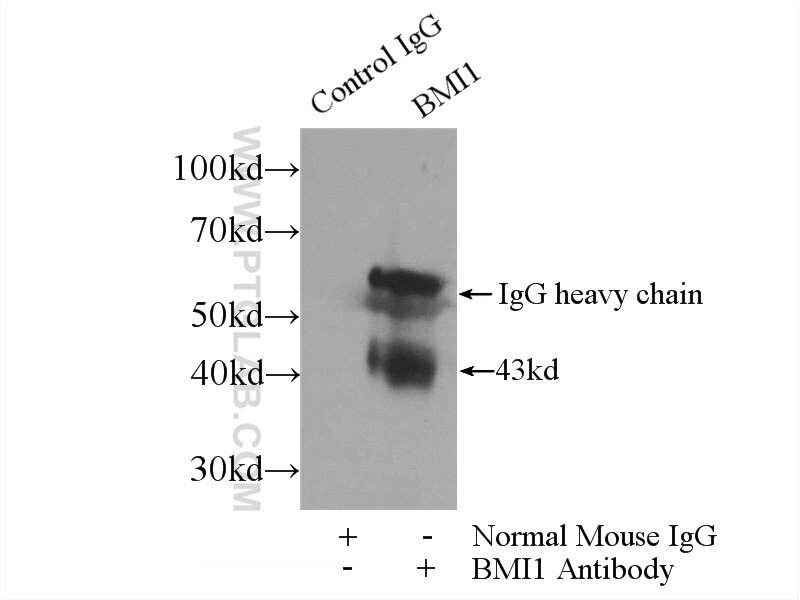 Inhibition of BMI1 induces autophagy-mediated necroptosis. Ubiquitin-specific protease 22 acts as an oncoprotein to maintain glioma malignancy through deubiquitinating B cell-specific Moloney murine leukemia virus integration site 1 for stabilization. Evaluating the Mechanism and Therapeutic Potential of PTC-028, a Novel Inhibitor of BMI-1 Function in Ovarian Cancer.